If you have reached this page then hopefully you are interested in more information on using Candy Occasions sweet cart or giant love letters hire service so please feel free to get in touch to discuss your needs further. 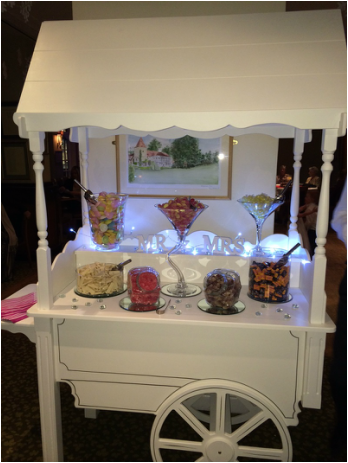 When enquiring for our sweet cart hire and giant love letter hire service we will need to know the date of your occasion, where the venue is (geographical location is fine), and for sweet cart hire the party size to give you an idea of cost and availability. If you have any other particular questions please do not hesitate to mention them to us. ﻿Number﻿ - due to high a level of sales calls we have removed our number, please email or fill out the contact form for the quickest response - we will of course be contactable via phone if required once an enquiry is made.